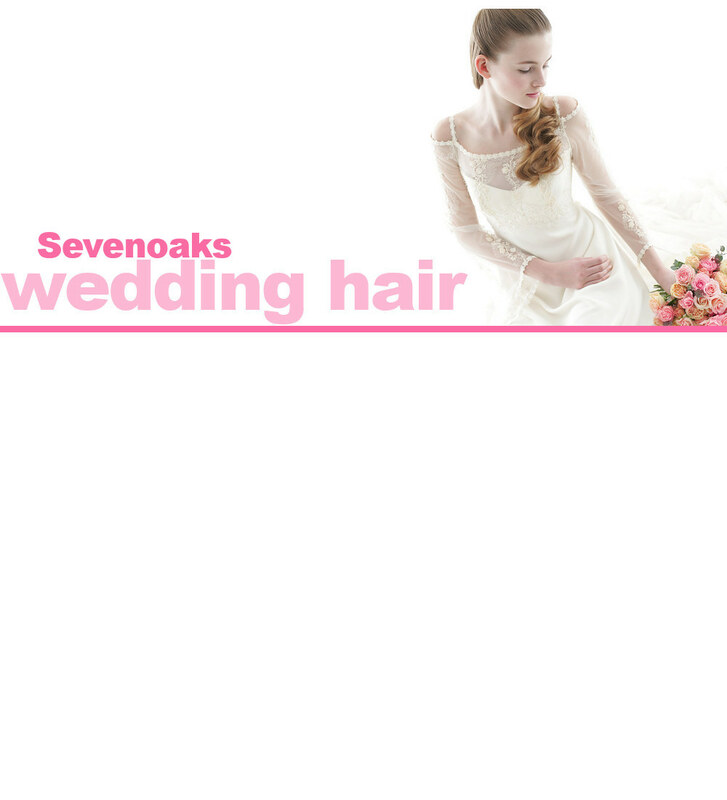 Wedding hair & mobile bridal hairdresser Sevenoaks - Sevenoaks wedding hair! Sevenoaks wedding hair. 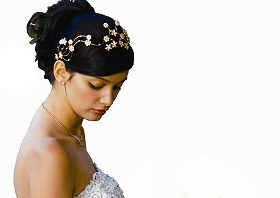 Bridal hairdresser & mobile visiting hair stylist for brides in Sevenoaks. at your home or hotel in Sevenoaks & Kent. 20 Years of bridal hairdressing experience. For information on prices, or to check our availability, call 07958 244016, email us or submit the enquiry form.